A database and a website need to work hand in hand to deliver an excellent UX. To understand database driven websites is to open the Pandora’s Box of site performances. 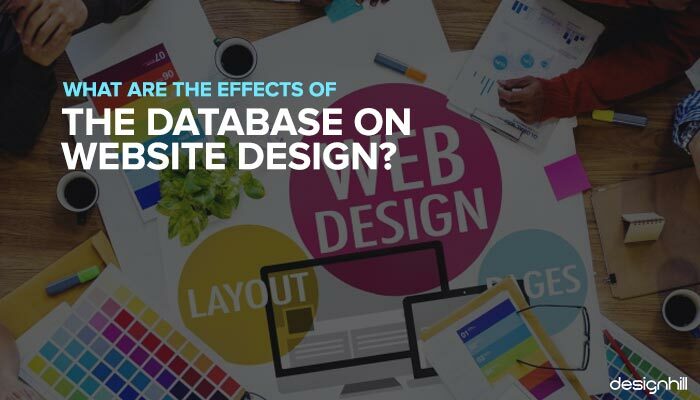 While many website designers still think that only large websites should adapt a database driven design, we believe, even the niftiest web pages will benefit from a database-driven website. To completely understand why you should think about adopting something new, you need to understand its features and functionalities. As of 2017, two kinds of websites exist – a static website and a dynamic website. 1.What Is A Static Site? If your site uses a web file system to store all the content, it is a static website. It is not amicable to frequent changes, and it is often called a brochure instead of a website by your users. Honestly, static websites are the fossils of web designing. Since e-commerce has come to life, sites need to be dynamic. They need to change on their own, update individual data and present updated data to your users. 2. What Is A Dynamic Website? If your site stores the data in a database outside the website file system, you have an active website. Congratulations! You are on the right path to a successful online business/platform. Remote data storage options like the remotedba.com allow room for more flexibility. It can update data on its own, and it can manage data much better. Larger websites especially benefit from this kind of data management. This allows you to gather more data and display it in almost real-time to your users. While most people know about the existence of the two categories of sites, rarely do they know about the kinds of databases that run them. Here, we will try to give you a brief view of these types. A CMS provides a dynamic platform for website designing. You may not be as familiar with the term CMS as WordPress, Joomla! Moreover, Drupal. Even Magento is a CMS that offers stellar templates and themes for website designing. Every CMS is characterized by a content area where your admin can quickly add content. It is quite ideal for blogs, e-commerce websites and professional websites. Portfolios and fashion channels use CMS extensively since it provides one of the most reliable data storage systems. You can also update your product lists, images, and files with the least effort. Have you used any community forums? Have you seen how the comments update on their own? You don’t need to load the pages again and again to load new comments and reactions. This is a perfect example of a dynamic website design. All users can see the reactions of people who are a part of that community or comment thread. Almost all social platforms are currently using dynamic designs of some sort to power their websites and AMPs. You can see the best use of database-driven websites in e-commerce. Any site that deals with buying and selling need to be able to update its content in real time. The site inventory needs to be updated on the fly for all users to see. Storing tons of data about thousands of products on the web file would make the website painstakingly slow. So most e-commerce sites use a dynamic file system to store data anyway. This makes the site faster and scalable. 4. When Should You Adopt A Dynamic Design? • Content that appears in multiple places. Including blogs and press releases. • Addresses, phone lists, and email ids. • Price lists and product details. We are not saying; you cannot use a static website to display this info. We are saying; it is only okay to use a static site if your information bulk is less. If you have a large amount of information that recurs throughout your website, it is a smarter idea to choose a dynamic website build that supports remote DBA facilities. 5. Why Should To Adopt A Data-Driven Website Design? Web design is more than just making your brand look pretty. It is a form of branding. It is a way of reaching out to a new audience. It is an opportunity to try something new. Therefore, if you are planning on going online with your products and services, you should know how you could benefit from a dynamic website design. 1. Since all important data and information is stored outside the website, it gives you unlimited freedom to design and redesign your website. 2. It makes adding new content a lot easier. 3. 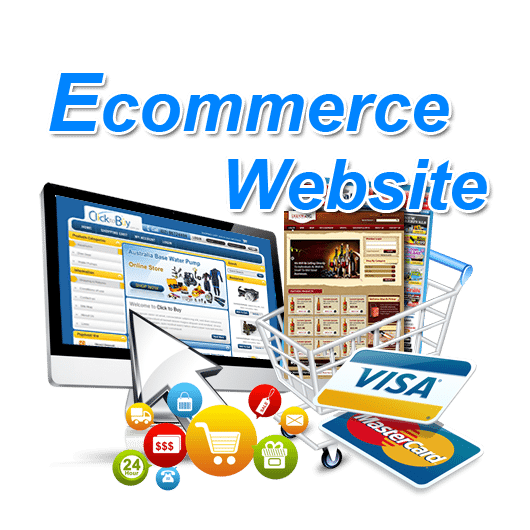 It is good news for all e-commerce site users. You can update products and product information without making any changes to site structure and speed. 4. Add social elements, include blogs and comment sections. Reach out to potential customers without affecting the speed of your website. 5. Your users can search through your active content and navigate throughout your site quickly. 6. Dynamic websites make navigation easy for bots as well, giving your website distinct SEO advantage over static websites. 6. What Happened When We Tried It For Ourselves? As an experiment, we decided to create a simple static website with a few links. Then we asked our teammates to add a couple of links each. Therefore, very soon, we were dealing with upwards of 1000 links. This was when we created an Access database to store all our website information. We would keep updating it from time to time. 7. What Did It Accomplish? When anyone wanted to create a new page, they filled out a simple form to add links. This was much faster than adding links manually. ColdFusion forms the base of the new pages. This makes it a lot easier to maintain the new links as well. We did not have to write the HTML anymore. The machine is, of course, a lot faster than the best of the coders, and it saves us a lot more time to do other things. 8. What We Wish Would Have Worked Out Better? Although we were thoroughly satisfied and content with our experiment, we hoped that the dynamic website design would give us direct database access from the site. This means the pages do not generate dynamically. Once any team member adds a new link, they do not become visible unless someone makes a page and then uploads it to the website. However, this was only happening because we were not using a verified CMS. 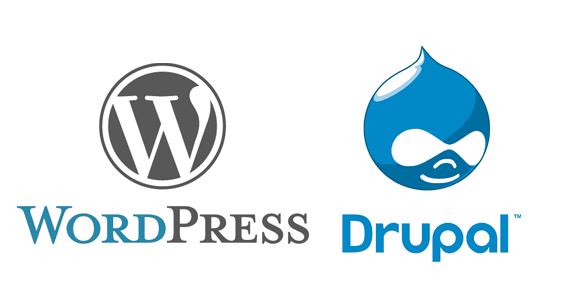 Using a content management system like WordPress or Drupal will address this problem. You will be able to see all changes in almost real-time. Therefore, technically, there were no drawbacks that can deter you from signing up for a dynamic website. In fact, if you are looking forward to going live soon, talk to your site moderator and designer to make sure that your site is based on a dynamic database system. 9. 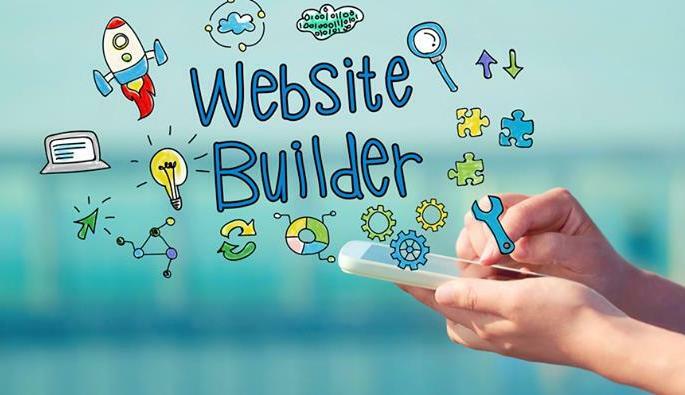 What Do You Need For A DIY Project Of Website Building? Are you trying to design your website? Even then, it is possible for you to go for a database driven design. Don’t worry. You don’t need a crash course on coding to make your website database driven. You just need the right templates and builders. There are so many online options now that allows the creation of dynamic websites within a couple of minutes. These website builders usually facilitate the addition of contact forms, feedback forms, comment threads and data visualization options. The most common data visualization options for websites include charts, Google Maps, calendars, etc. If you are old-school when it comes to web design, you can even take a peek at PHP powered templates for dynamic websites. However, these templates need a little bit of coding knowledge. Try using ready-to-use templates, since they will require a minimum amount of coding in both PHP and MySQL. HTML templates are also not uncommon for dynamic websites. Although they are ideal for portfolio sites. If you do not have an idea of these coding languages, it will be impossible for you to design a website from scratch. We always recommend the use of web design templates to get started with your website design project. Alternatively, you can get help from professional web designers who can create a dynamic site that is responsive and updates information in real-time. Sujain Thomas is a DBA expert who works with remotedba.com to optimize database for larger websites. She leads a team of junior DBAs who try to provide complete database solutions to all sites and clients online.